Exclusive Cutter & Buck design. Magnetic snap closure secures wine bottles or glasses. Interior hanging pocket ideal for wine opener and drip ring (not included). Comfort carry handles have 2.5″ drop height. Interior divider conveniently lays flat when not in use. Features signature Cutter and Buck lining. If you have a wine store or a similar type of business, you will probably have on stock a number of exclusive wines. If a customer does purchase such a wine, it would simply not be appropriate to put it in a plastic bag. 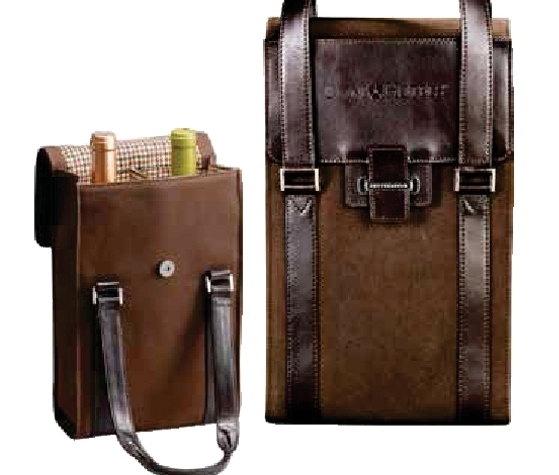 Instead, you could consider offering them our exclusive Cutter and Buck wine valet bag. 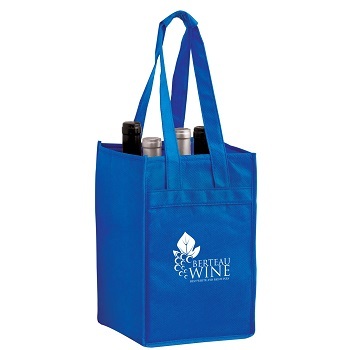 This bag is a classy way of transporting such kind of wines. It has space for two bottles of wine, keeping them in place safely and securely. 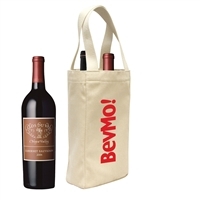 Your customers could also choose to use it to carry a single bottle of wine and two glasses instead. 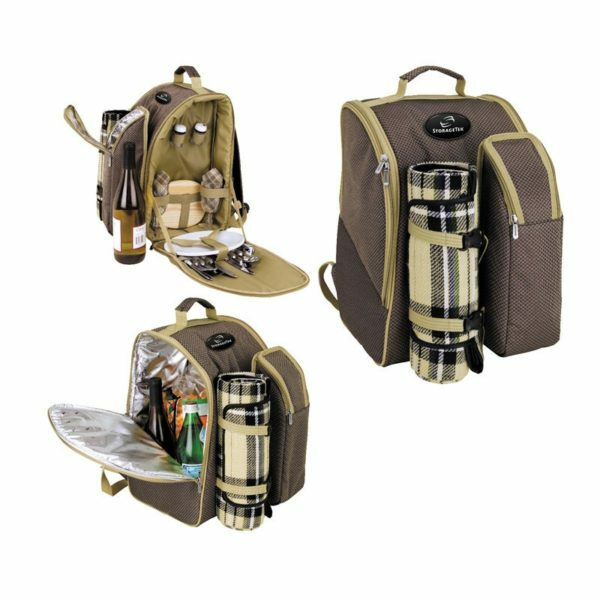 Furthermore, it comes with an interior hanging pocket, which is perfect for putting a corkscrew, drip ring, or bottle stopper, for instance. The handles have a two and a half inch drop height and have been designed with comfort in mind. No longer will your customer find it a struggle to carry home one or two bottles of wine. Additionally, it comes with a magnetic strap closure for added sophistication and style. 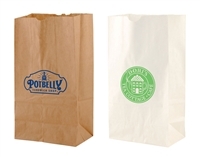 The inside of the bag has a divider that lies flat when it is not being used. This keeps the bottles and glasses safe from breakage. Because of the exclusive Cutter and Buck lining, this bag looks incredibly stylish. Indeed, it could be used for romantic picnics, or by wine representatives who want to show their customers the wares they sell in real style. 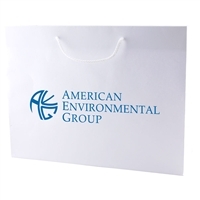 If you offer this bag to your clientele, they will immediately see that you truly care about their comfort.